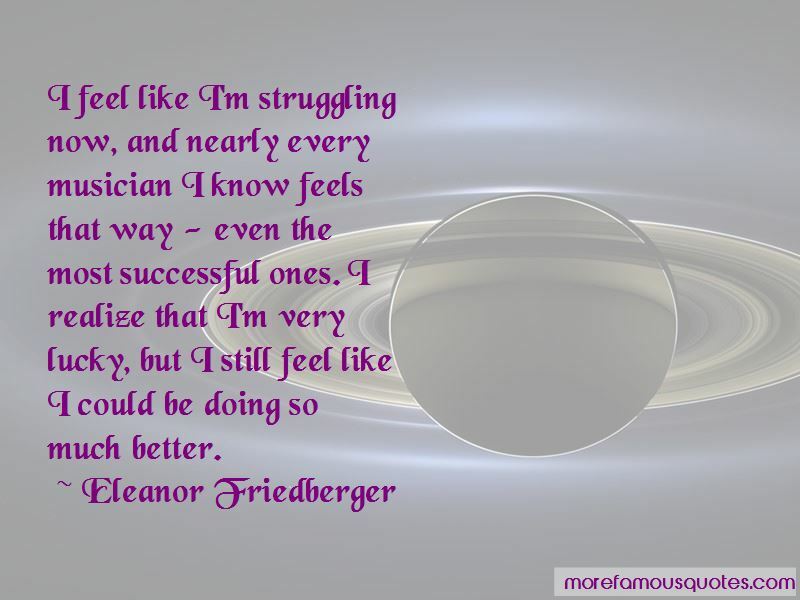 Enjoy the top 8 famous quotes, sayings and quotations by Eleanor Friedberger. 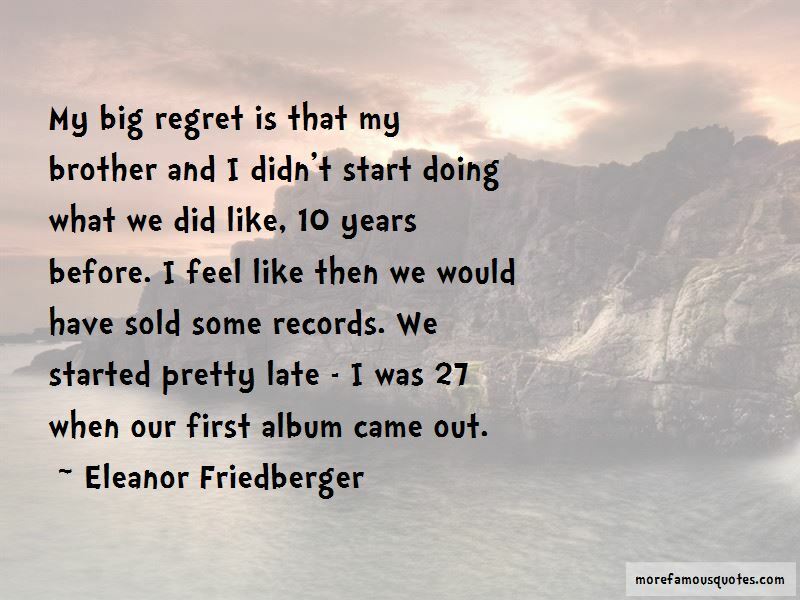 My big regret is that my brother and I didn't start doing what we did like, 10 years before. I feel like then we would have sold some records. We started pretty late - I was 27 when our first album came out. 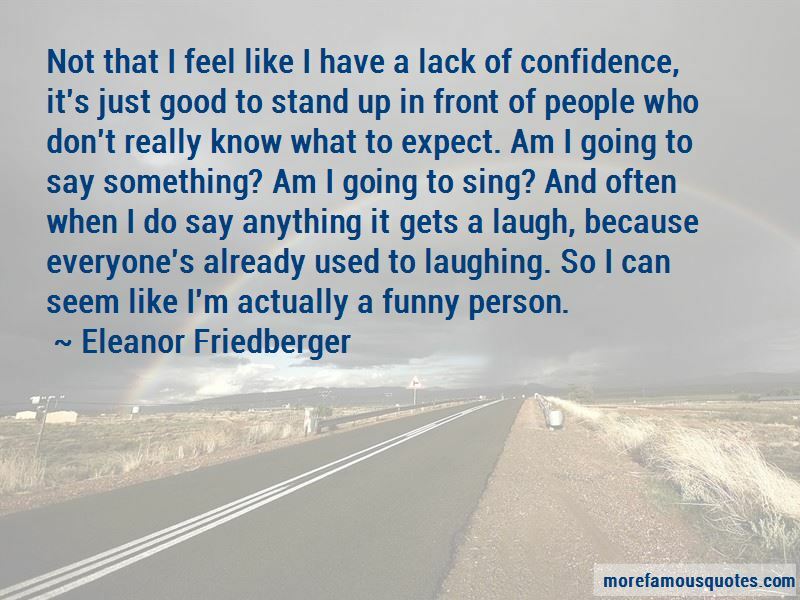 Want to see more pictures of Eleanor Friedberger quotes? 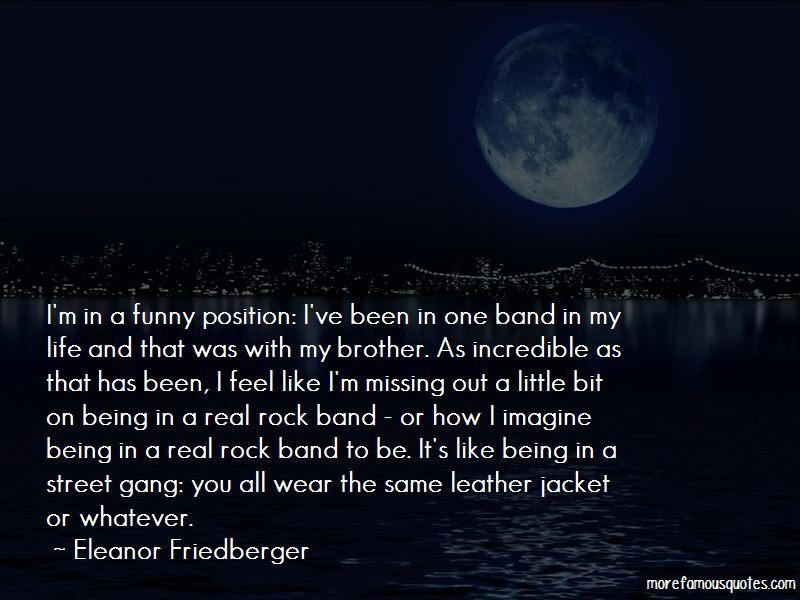 Click on image of Eleanor Friedberger quotes to view full size.